The perfect weeknight family dinner or an easy game day recipes. 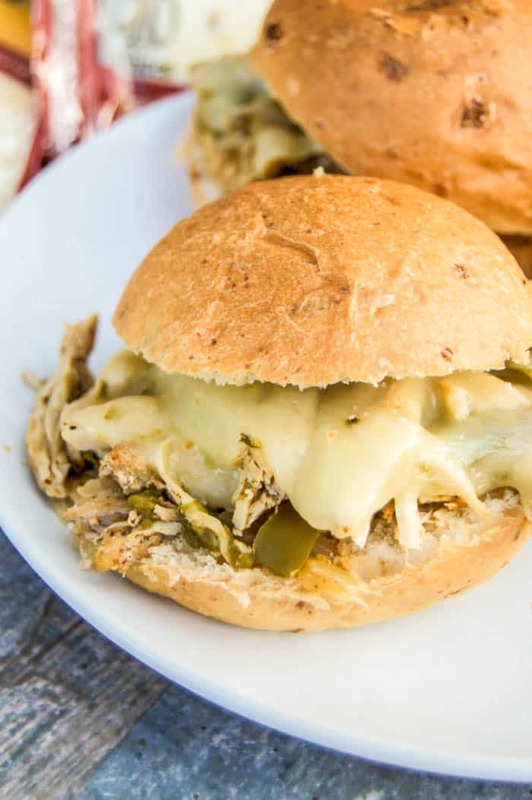 These Slow Cooker Chicken Fajita Sliders are sure to please! Anything made in the slow cooker is going to be a favorite of mine. 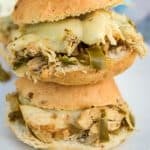 These Slow Cooker Chicken Fajita Sliders topped my list after the first bite! Simple to make and taste great, could you ask for anything more? Sunday is our family game day. Game day meaning we watch football all day long. I have a football loving husband and two sons. I really don’t stand a chance! I spend my time in the kitchen preparing some yummy food for the family. I just dumped everything in the slow cooker to start. Chicken breast, peppers, onions, and fajita seasoning. Allowed it to cook for several hours it’s ready to be added to slider buns! It’s that simple. Once everything is cooked I used two forks to shred everything then added them to a slider bun and topped it with cheese. I mean can it be any easier than that! Start by adding chicken breast, bell peppers, onions, and fajita seasoning to your slow cooker. Cook on high 3-4 hours or in low 7-8 hours. Until chicken is cooked through and vegetables are tender. Use a fork to shred chicken. 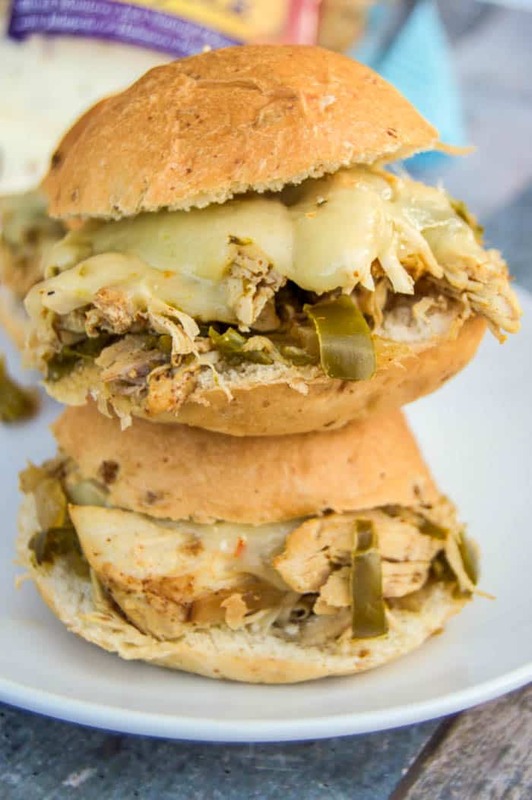 Add chicken fajitas to slider buns and top with cheese. Bake in the oven 3-5 minutes at 350 degrees F until cheese is melted. 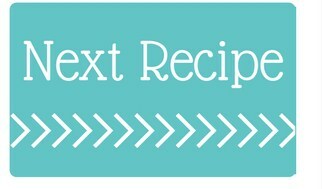 and use it all time and this has always been a favorite slow cooker recipe of mine. Slow Cooker Chicken Fajitas: Slow cooker recipes are my all time favorite! I love making simple recipes in the slow cooker like these Slow Cooker Chicken Fajitas. Little work and a meal my entire family loves. Add chicken breast, bell peppers, onions, and fajita seasoning to your slow cooker. Cook on high 3-4 hours or in low 7-8 hours. Until chicken is cooked through and vegetables are tender. Use a fork to shred chicken. 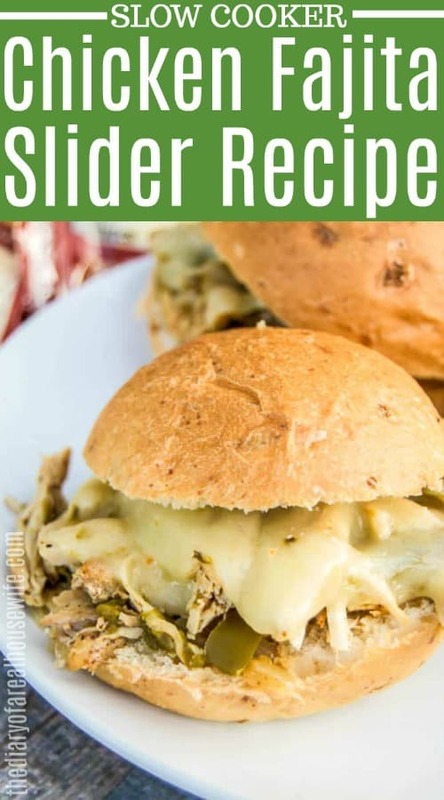 Add chicken fajitas to slider buns and top with cheese. Bake in the oven 3-5 minutes at 350 degrees F until cheese is melted.